David Scantling has been in entrepreneurial mode for the past twenty years at a variety of small-, medium- and large-sized businesses. He has led start-up technology teams at Uprizer, Econex, Grey Haven and Storage Continuity. 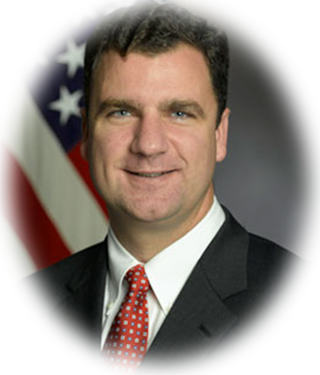 As a senior executive at IBM, Hewlett-Packard and the US Department of Defense he worked on major business transformation, Internet and telecommunications initiatives. He enjoys working with people that are focused on delivering business results. David earned the Secretary of Defense Medal for Outstanding Public Service for his work in Iraq on economic development and Information and Communications Technology (ICT) during 2006-7. He is a graduate of the University of Notre Dame with a BA in Philosophy and International Peace Studies. David lives in Akron, Ohio, with his wife Molly and their 6 children.